The client had 2 brand new schools under construction. Both were scheduled to be opened for new pupils within 10 months. The 2 schools would both target a similar demographic but would be providing differing education platforms. 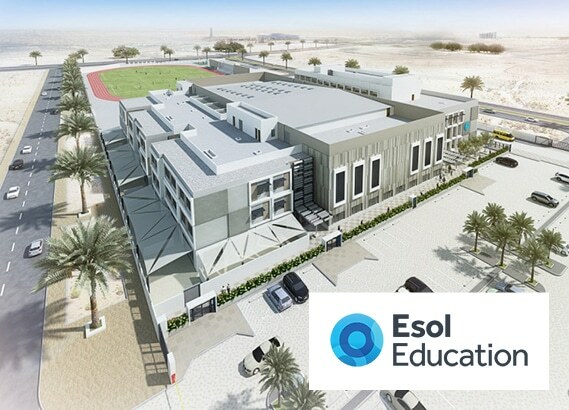 2 brand new schools were being built in Dubai. Previously, unheard of, the schools needed to develop profiles with sufficient visibility to create an intake of new pupils across the full range of academic years from Kindergarten to Year 12. The limited time frame of 10 months to the start of the new school year and the lack of existing websites posed the greatest challenge. A combination of paid search (AdWords) including the Google search network and display network and social media (Facebook) including both paid ads and informative posts was implemented. 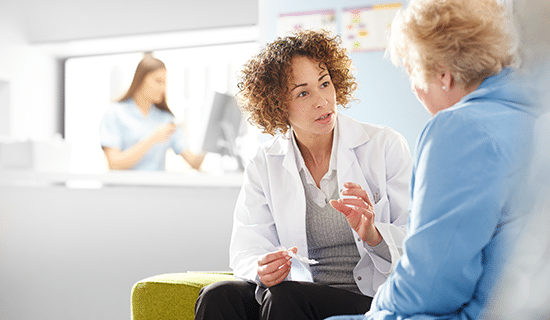 The campaigns delivered traffic to a focused and linear landing page. 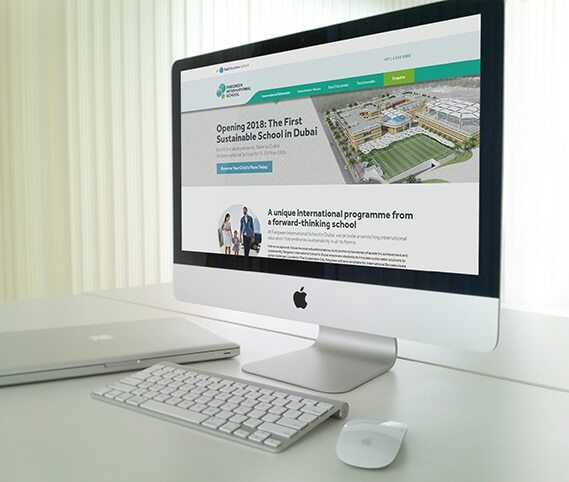 The landing page was designed solely to generate initial enquiries which would enable direct follow up by the schools. Initially the campaigns across both ppc and social were constructed to make the new schools known to an audience that had never heard of them. The paid search utilized mostly generic related search terms. Once the names of the schools became more common-place we were able to include much more specific paid search and engaging posts on Facebook to the newly found audiences. Enquiry numbers have seen an above average rate for conversions as the ad groups in the campaigns have decreased the generic search terms. There has also been dramatic reductions in the cost per conversion. The new challenge will be to consolidate the pre-opening performance into an ongoing strategy for the schools.